Hi there, and welcome to my Patreon campaign page! In December of 2013 I officially established HBTC LLC (Hidden Bridges Tees and Custom) as a way to organise together and move forward my myriad of artistic endeavours. I've always dreamed of running some sort of custom shop, and when I fell into screen-printing, vinyl graphics and poster design I truly found my niche. I also paint, build furniture and self-contained indoor gardening boxes; build screen-printing equipment such as presses, exposure units and washout booths; build, debug, upgrade and customise computers; and I'm an avid chef, gardener and bookworm. I will always create, but regardless of how much commission work I may actually have at any given point one thing I always do have is no time. Being able to actually get things done for myself and my print-works & apparel company is Priority One in getting the ball rolling on reaching my life-long dream of being a full-time artist. Time is the biggest overhead cost of almost any business; as the overhead in retail must be covered up front in order to have a finished, packaged product ready to deliver, sell, or be otherwise paid for, Patreon seemed like the place for me to take my indie LLC. + Podcasts of me working on things on a regular basis as I have more time and develop a larger catalogue. Me answering questions and getting info out there about what I do or am capable of in custom orders, etc. + Better quality everything as I'm able to keep up with art supply use/expiration and get better/upgraded equipment to keep up with demands. Anything I get from Patrons will simply go into more supplies for HBTC and time spent developing as an artist, as well as more artistic tools and therefore MORE STUFF FOR YOU! Personal stuff for being a Patron, and more cool stuff for the masses. Art supplies are EXPENSIVE if you didn't know, especially the things that help the most in lots of situations (ie: digitizer screens, Copic markers, and large wholesale clothing orders to name just a few). As my fanbase and demand grows I'll be able to keep up with my supply overhead and pay others to help with labor which in turn helps my profit margin, pays more people, and literally creates jobs. For a dollar a month YOU could be a job creator! You simply pledge whatever you feel comfortable with on a monthly basis and I give you free stuff on a monthly basis. The idea is that everyone joins the HBTCrew Monthly Mailer Club by pledging any amount of money towards my endeavours. This signs you up for 5 free stickers/decals per month as well as a BRONZE raffle. The raffle will be held, announced, and mailed at the end of the month after Pledge Payout. The more people that pledge to my campaign the more supplies and better equipment I can purchase, and the more I'm able to do in return. 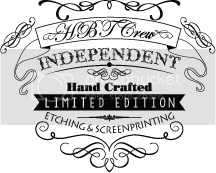 As more people join, the HBTCrew Monthly Mailer Club will expand in volume to include more stickers, free custom work, a monthly Limited Edition HBTCrew tee, a monthly Free Custom Tee Raffle, and lots of other goodies. Along with the standard monthly mailer package that every single Patron will receive there will be bonus raffles. 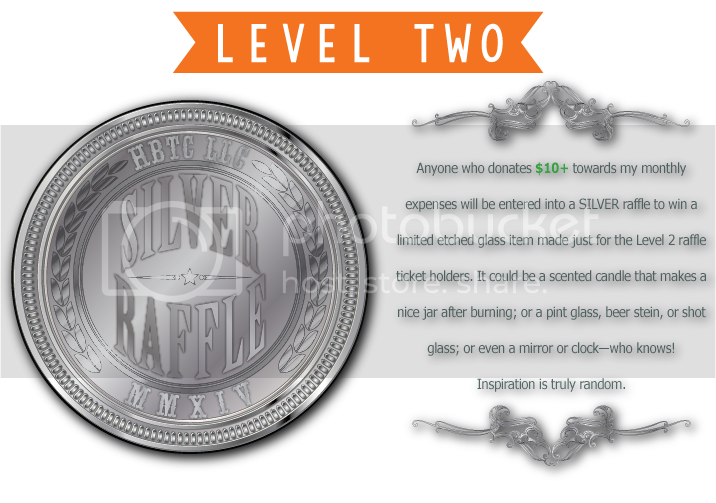 You may enter any month's raffle by increasing your donation amount to the corresponding pledge tier. 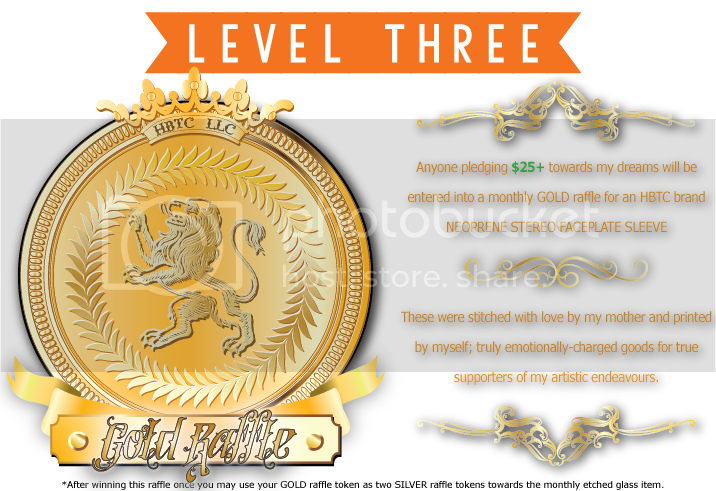 The SILVER and GOLD raffles will be held, announced, and mailed at the end of the month along with everything else. If you win or simply don't wish to enter again you may reduce your monthly Pledge back to wherever you wish. 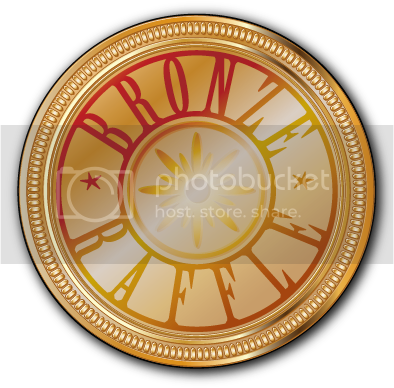 The beauty here is that you may raise your Pledge if there's a prize you like, win the raffle (or receive your special Platinum item), then drop your Pledge back to $1 and stay in the Monthly Mailer Club receiving tons of other free merch the whole time. There's no further purchase necessary and you may cancel your monthly membership at any time, the following monthly Pledge will not be taken from your account. I will always be an artist and I will always create whether paid or not because it runs through my veins, but being a Patron of HBTeeCo lets you say, "Hey, I like seeing what you do and I don't want to see you stop, so here's a little something for some more green tea..."
Your prize will arrive appropriately secured, but if you win and would like additional insurance or a specific shipping method, please contact me at [email protected] and I'll do everything possible to accommodate. This prize will arrive in a medium envelope along with the rest of your monthly supporter pack. *The car stereo faceplate sleeves will be raffled until stock is depleted, thereafter the GOLD raffle prize will be changed to something new. 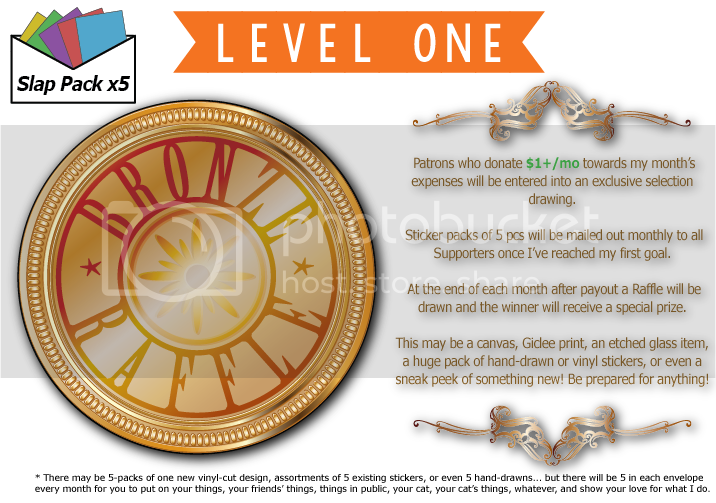 Clearly, not all months of the year are likely to sell a Platinum token, so these items will be the most exclusive Patron-driven content I offer year-round. To reiterate: LEVEL 4 is not a raffle! 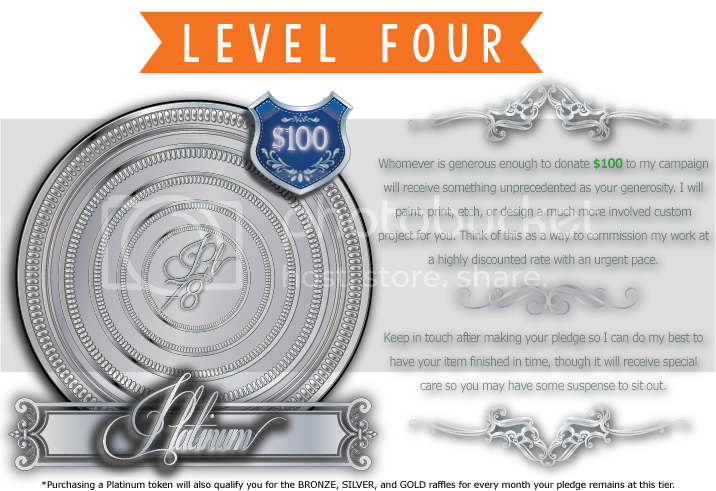 You will receive a custom or Ltd. OOAK item for every month you pledge $100, along with raffle tickets for BRONZE, SILVER and GOLD as well as any others added by completed Campaign Goals. Bumping your donation budget to $100 to purchase a Platinum offer and enter the other raffles, then knocking your donation back down before the next month's payout is completely acceptable. This is the easiest way to enable one-time donations without changing my whole campaign from "Monthly Donations" to "Per Work Donations" since that wouldn't be very feasible considering how many tees or stickers I could theoretically crank out in any given period of time and how different each item's pricing would be. The HBTCrew Monthly Mailer will expand in size and remain a regular occurrence from this point forward, so all fans will be in an extremely limited mailer group supportive of a growing indie project in the heart of the midwest. This also includes the BRONZE monthly raffle prize to the lucky winner.